Monthly Members will see a price increase to $14.99 (Standard Memberships) or $22.99 (Premium Memberships) on Thursday May 9th, 2019. Annual Members will be auto enrolled into our new Bimonthly program for $19.99 or $35.99 every other month. 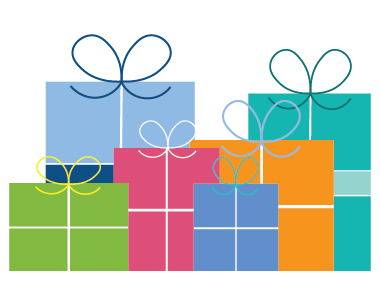 You’ll receive two puzzles every other month, though you’ll always have the option to enroll back into our Annual plans at any time. Questions about your membership? Email us at support@puzzlewarehouse.com or by giving us a call at 866-539-4278. 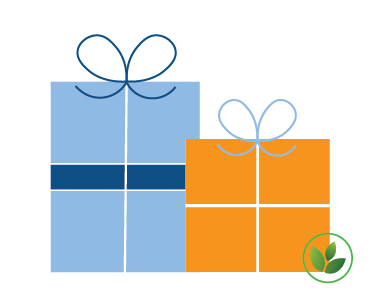 When enrolled in our Bimonthly Plan, you'll receive two puzzles every other month. Why every other month? We do our best to remain as eco-friendly as possible and our bimonthly program means that less packing materials will be used when we prepare your order. Even the smallest changes can make all the difference in reducing your carbon footprint! After popular demand, we happy to introduce our 6 Month Plan options. 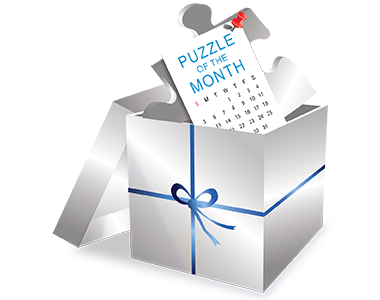 For a flat rate, you'll receive one puzzle each month or two puzzles every other month for six months. We know that life gets busy and it can be difficult to keep up with a year's worth of puzzles. This is the best option for beginners and makes a great gift for first time members! 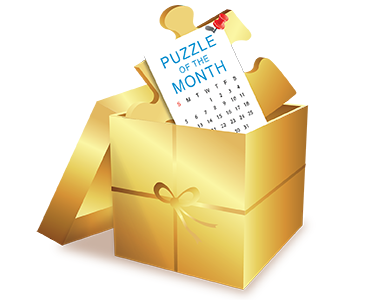 All of the great features of the Puzzle of the Month Club, now with expanded Premium selections. As long as your Premium Club Membership is active, you'll receive a new jigsaw puzzle every month, chosen by our puzzle experts from one of over 80 brands in varying piece counts - 300, 500, 550, 750 and 1000 piece puzzles. *All monthly membership options purchased after February 11th will need a credit card required at the time of activation. 1. Puzzle of the Month Club is currently available to residents of the contiguous U.S. only.